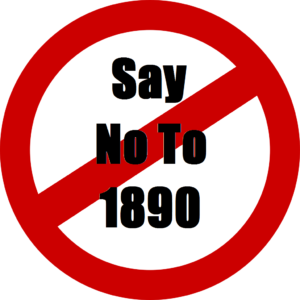 If for any reason you’re in the United Kingdom, or anywhere else outside Ireland, and you need to call an 1890, 1850, 1800 or 0818 number, then this is the site for you. Many of the numbers on this site are provided under the “calling from abroad” section of companies websites anyway – though maybe not made all that easily available in many cases. Don’t forget to put the +353 before the numbers we’ve published here. Why is the answer not on this page? So – if the anwser was +353 as above, that doesn’t work – waste of time!! Where is the answer….? In order to find the number you should call go to A-Z Listings, find the company you are looking for (in my case Aer Lingus) and it should have the local number to call listed. For example, if you’re ringing Easons, their number in the A-Z listings is 018448815, so call +353 18448815 instead.